Join Sydney for the biggest night of the year. 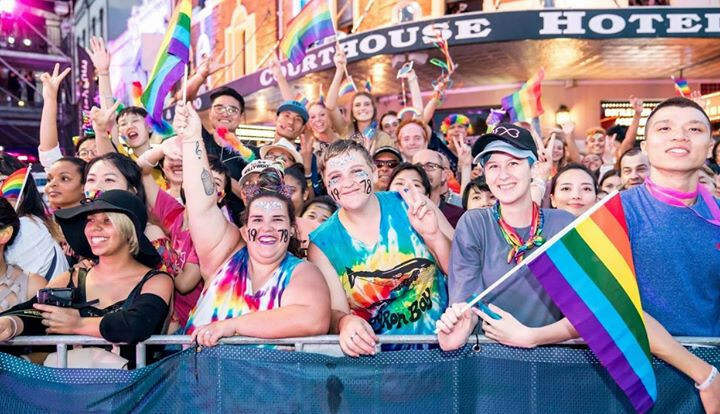 Sydney Gay and Lesbian Mardi Gras' 42nd annual parade will be a sparkling festival of love, involving thousands of LGBTQI people and their champions from all across the globe. Unite in creative self-expression for a life-affirming celebration of diversity and equality. After the spectacular Parade, everyone will dance the night away at the biggest LGBTQI party in the southern hemisphere.